$94 fine for parking in your driveway? It's un-Australian! A SUNSHINE Coast resident is outraged to have copped a $94 fine for parking on his own driveway. Birtinya's Reese Gerhard arrived home on Sunday to the unwelcome notice. His car was parked on his driveway - not as close as the photo shown above - with the back of his vehicle extending over the boundary. "Our whole street got done, if you were parked on the nature strip or exceeding the mailbox, you got hit," Mr Gerhard said. "I know four people who were hit but there were at least half a dozen. "I've heard it is happening in all the new estates from Caloundra all the way to Peregian Beach. I'm just ropeable that it is happening. "I wasn't home but my neighbours were. They asked the parking officer if they would knock on our door to get us to move it, and they apparently replied that 'it isn't part of their job'." 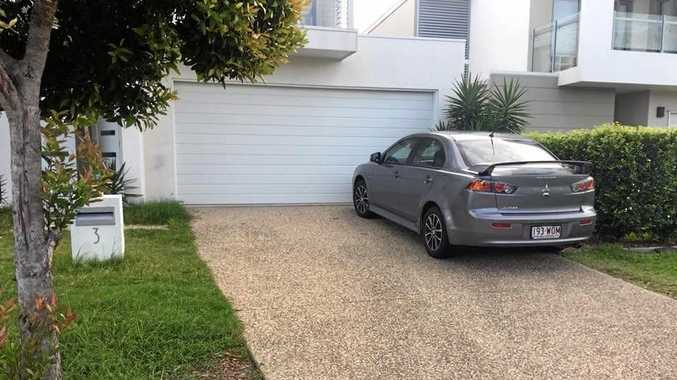 Did the Birtinya resident deserve the fine for parking in his own driveway? This poll ended on 22 December 2017. No bloody way, how un-Australian! After calling the Sunshine Coast Regional Council multiple times, he was given a simple ultimatum; pay the fine or take it to court. "They say I have 28 days to dispute it," he said. "It is just wrong. I've parked my car as close to my garage door as possible and it still goes past my letterbox. "And what is worse, council say that they will continue to hand out fines unless we change where we park. 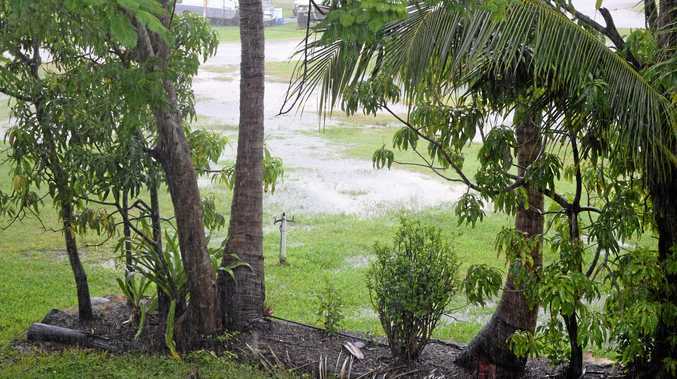 A Sunshine Coast Regional Council spokesperson argued that the photo taken by the resident did not show the true position of where the infringement notice was issued. "The vehicle in question was parked at the lower end of the driveway and was compromising the nature strip and safe pedestrian passage," the spokesperson said. "Queensland Government legislation prohibits vehicles from parking on the verge or nature strip. This regulation is in place to ensure safe passage for pedestrians and to maintain infrastructure, and access to the infrastructure, located within the verge. "The nature strip is defined as the area between the road and adjacent private property boundary, which normally begins at the property's letterbox, and includes any section of driveway within this area. Council is legally required to enforce this legislation." Council said when on private property, the onus is on the driver to ensure their vehicle is parked within the boundary. "It is important that all property owners are aware of where their property boundary starts," they said. "If this law were to change, residents need to understand, that potentially any person could utilise that space for parking, not just the resident living in that property. "If this was the case, any person, at any time, could park a car, caravan, boat or trailer in front of your property, without consent or consideration."